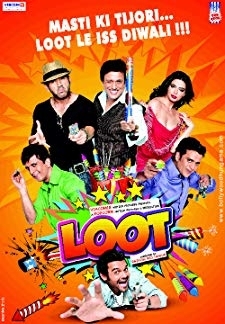 The movie chronicles the life of four couples breaking up on Valentines Day in New Delhi. The broken hearts meet on social networking sites and decide to leave their pain of separation behind. They move out to enjoy the Valentines Night. The story revolves around the NIGHT of Valentines Day, when all the four couples meet. There is loyalty test, there are mistakes committed and what happens thereon is quite an adventure. Each gets the love of their life but not before a murder is committed. 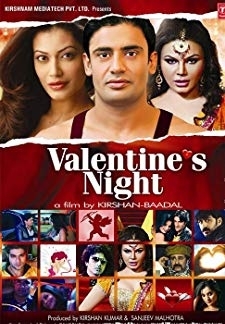 © 2018 Scratchu.com Valentine Night | Shikhi Gupta, Sunny Hinduja, Prabhat Kumar, Rahul Madhav, Rahul Minz, Prabhat Raghunandan, Payal Rohatgi, Rakhi Sawant, Sangram Singh - Valentine Night (2012) | Hindi Movie | 2.7/10 | Synopsis : The movie chronicles the life of four couples breaking up on Valentines Day in New Delhi. The broken hearts meet on social networking sites and decide to leave their pain of separation behind. They move out to enjoy the Valentines Night. The story revolves around the NIGHT of Valentines Day, when all the four couples meet. There is loyalty test, there are mistakes committed and what happens thereon is quite an adventure. 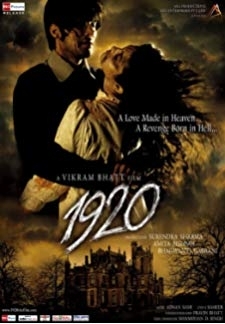 Each gets the love of their life but not before a murder is committed.... Watch Online!! !